If I told you I had this blog post in draft form for months and months on end, I’m not sure you’d believe me. Brunch is a big deal in this city, afterall SF is the most hungover city in the nation and it practically survives on the mashup meal, so listing my top picks was an overwhelming task. Would I recommend the wrong thing? Would I change my mind by next weekend? While Yelp is an amazing resource for restaurant recos, I wanted to chime in with some of my staples because I’ve boiled this list down to a reasonable five. Without further ado, here are some of my favorite San Francisco brunch spots at the moment, in no particular order. 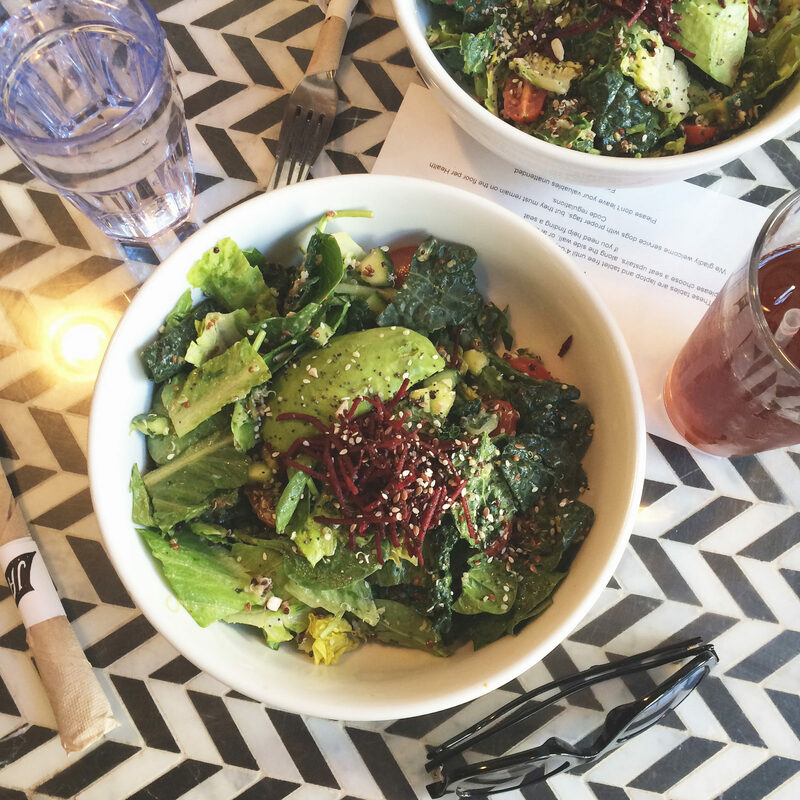 There’s really no better place for vegan and gluten-free options, where omnivores can also enjoy a delicious meal on the healthy side. Depending on which location you go to, you may be able to order at the counter and seat yourselves, which is perfect for those large group brunches where settling the bill can be tricky. Their selection of fresh squeezed and cold pressed juices is awesome too, making this a convenient joint to pop in for any amount of time no matter your hunger level. This is a fabulous spot in Pac Heights for any meal, really, with some pretty memorable herringbone tile tables. Open daily from 7am, they serve Stumptown coffee and have some of these best cookies in the world making this a refreshing neighborhood spot that’s a bit elevated from your normal coffee shop experience. Expect a packed house on the weekend, but stay patient, order at the counter, scoop up a table, and enjoy one of SF’s most Instagram-worthy plates. They make their pastries in-house and will give you a to-go cup for your extra large mimosa… what else could you want? Expect a long wait on the weekends, but their two benedicts (wild mushroom, dungeness crab) are so worth it. I pretty much never want to go back to eating eggs benedict on an ordinary English muffin. The restaurant is cramped and always bustling, so the amazing food is no secret. 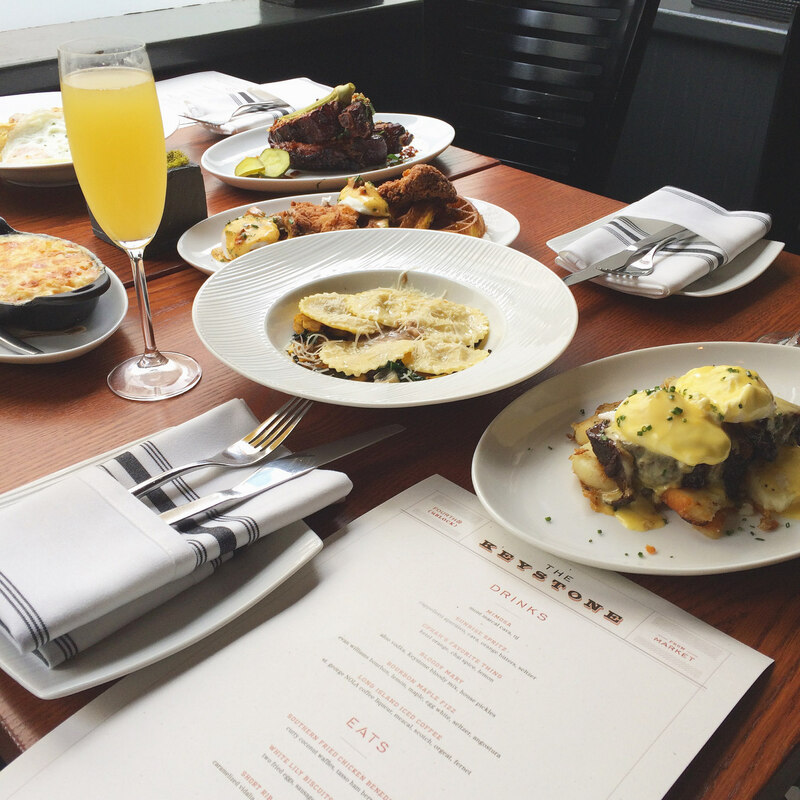 Located steps away from Powell Street BART and the Westfield Center, there’s a killer brunch menu to explore. Inspired by regional flavors and meals of the American South and Southeast Asia, the dishes are hearty and rich, while still being very inventive and fresh. The ribs, biscuit & gravy, and ravioli are some of my favorite dishes because they’re familiar tastes with really fun twists. Since there’s a full bar, the cocktail menu is equally unique and impressive. Finally, their bottomless mimosas are actually made with good sparkling wine, so say goodbye to that Monday morning hangover. The brunch of all brunches and totally worth the wait. Plow is a hole-in-the-wall joint with a farm-to-table and locally sourced menu that nails the basics. Even if you’re not a pancake person, you must try the lemon ricotta pancakes which are heavenly as part of their flagship dish. This place even takes potatoes to another level. 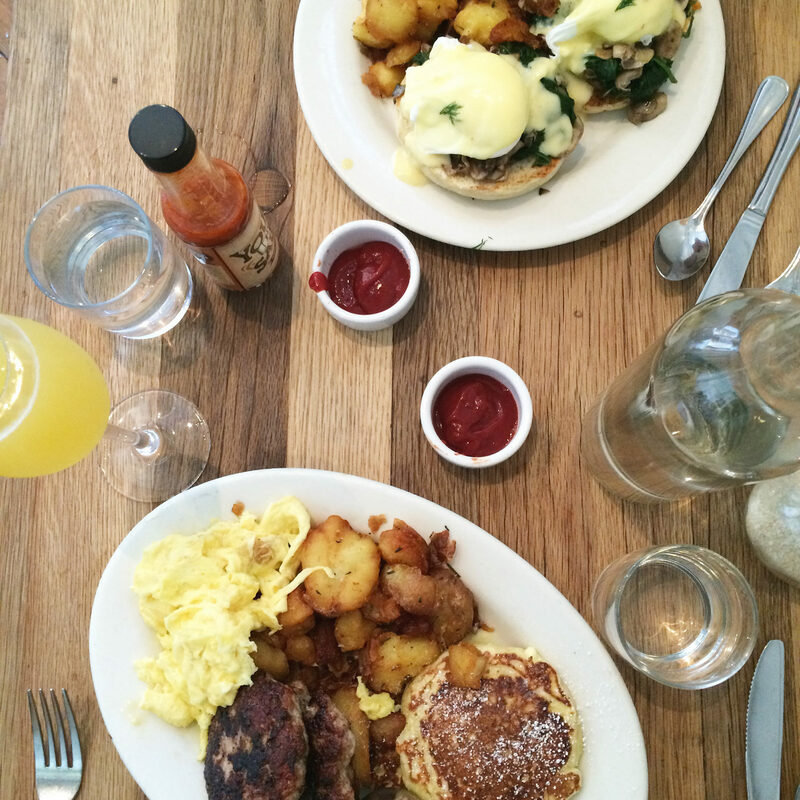 For the foodie brunch traditionalist, Plow is where it’s at. While these are some of my favorites, I’d also like to give an honorable mention to Serpentine, Foreign Cinema, Café de la Presse, and Harry Denton’s Starlight Room. Who knows, there could be a sequel to this post again in a few months. Enjoy this post? Please check out some of my other food posts before you go. Thanks for reading! I love San Fran! One of the main reason I do is the food. Can’t to try some of these places out the next time I head out there. I have only driven through San Francisco a few times. Had no idea that it was the number one hang over city. lol good thing there are bottomless mimosas at some places. This looks like a great list to follow. Thank you for sharing, if I’m in the area I will have to stop at one or two of these places! 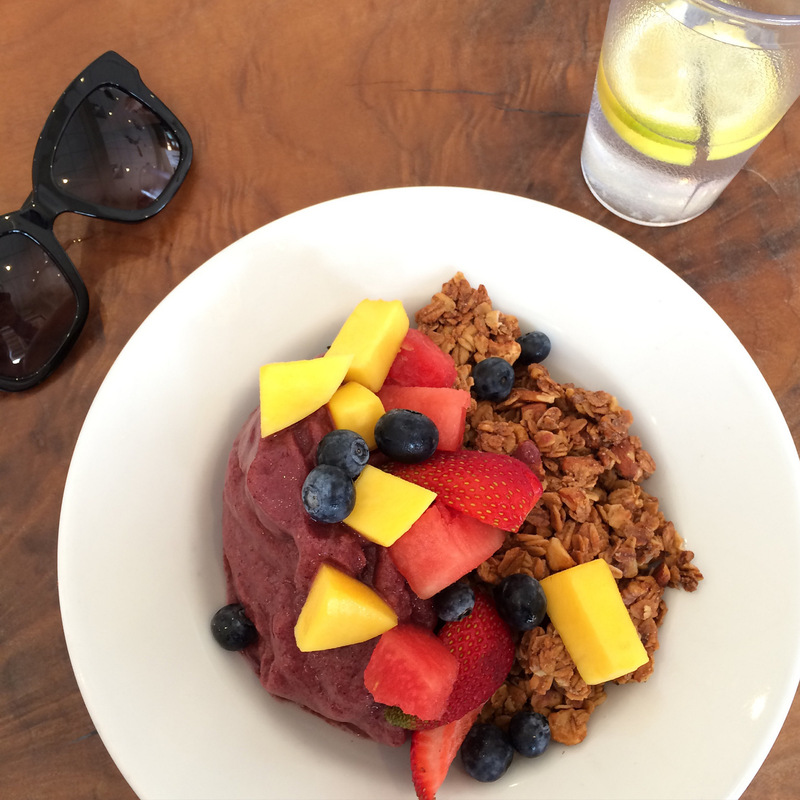 My top brunch spots in SF are Foreign Cinema or Zazie! I also really love Apple Fritter down in San Mateo. Its like Straw, but I think it has better quality. Oooo this makes me want to make the 2 hour drive to San Fran and dine to my little heart’s content!! I love brunch! All of this food looks amazing!! The food from Jane looks like something I eat every day! OMG I love brunch so much! I rarely go these days… all of these places look amazing! 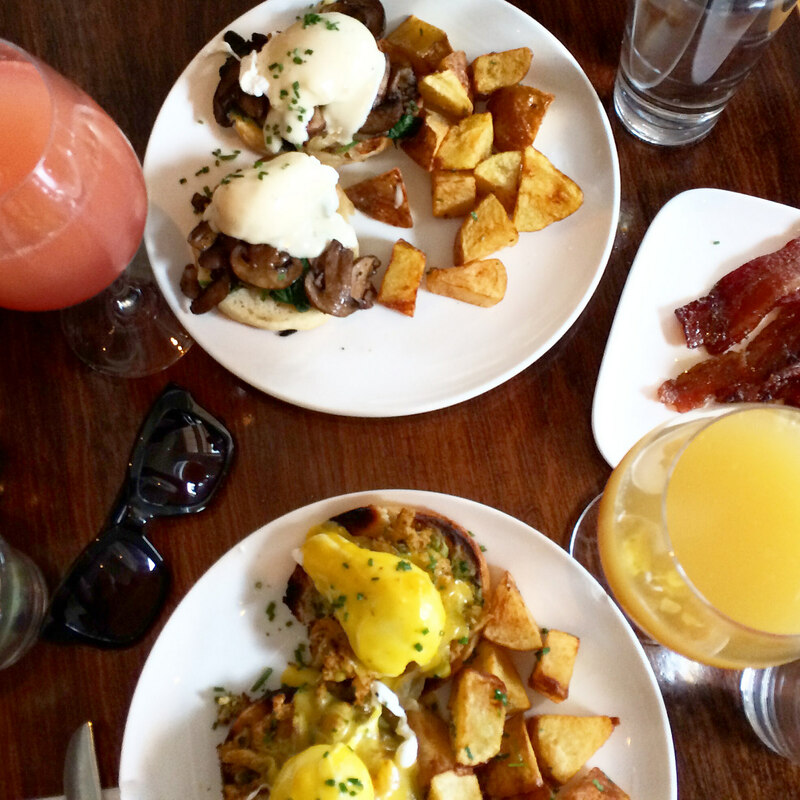 I am drooling over your brunch at plow. I am pinning these and heading over to the city for some weekend brunch. I love brunch! I’ll have to keep these places in mind the next time I find myself out in SF! That eggs benny from Plow looks to die for!! Yum! Oh yum! 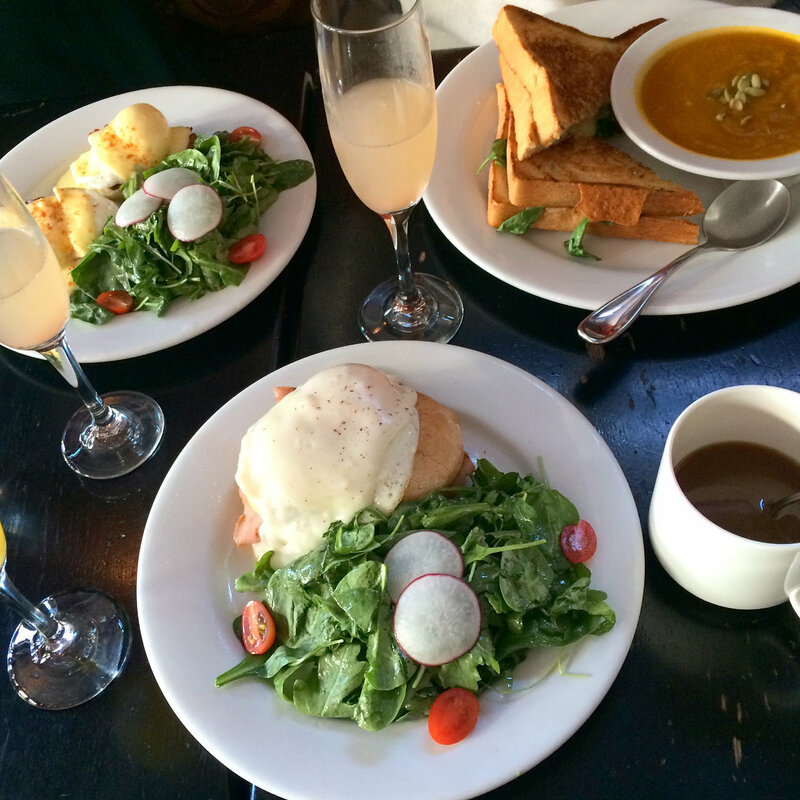 If I ever visited San Francisco, I’d definitely brunch my way through the city! Oh, yum! Next time we are out there, I will be adding these to my list! Omg this is just awesome! I’m not a huge brunch gal but this makes me want to go visit those places. OK, that’s it, I MUST go to SF!!! Omg, I am a sucker for brunch and those all look AMAZING!